Awarded annually to a registered SOO volunteer who, over an extended period of time, has directly contributed to the development and enhancement of Special Olympics Ontario programs in a meaningful way and exemplifies the spirit, philosophy and goals of SOO. Please use a separate form for each nominee. There is no limit to the number of volunteers you may nominate. 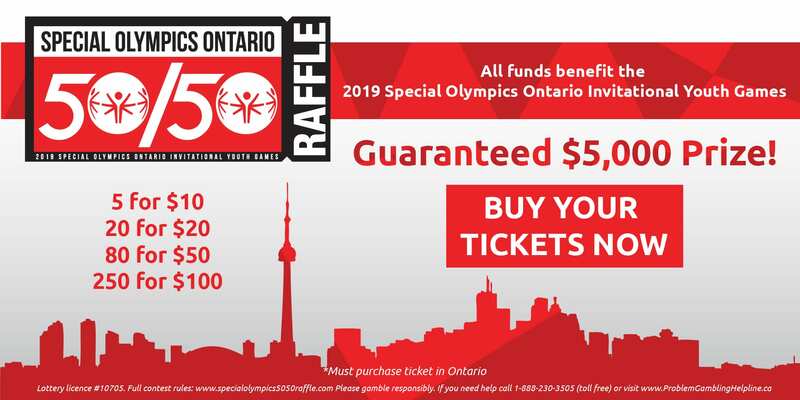 Special Olympics Ontario will present the awards at it’s Annual General Meeting and will nominate all winners for national recognition to Special Olympics Canada.